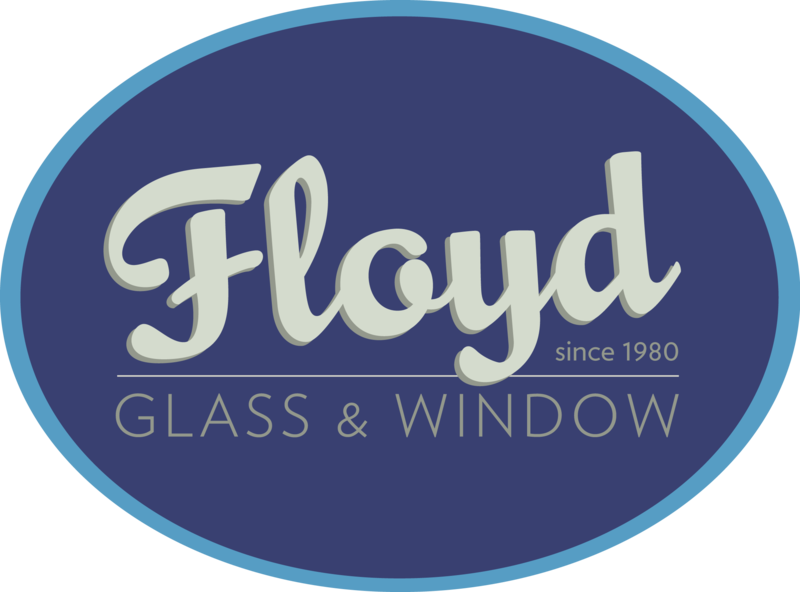 Floyd supplies cabinetry knobs and pulls through our distributor, Top Knobs. 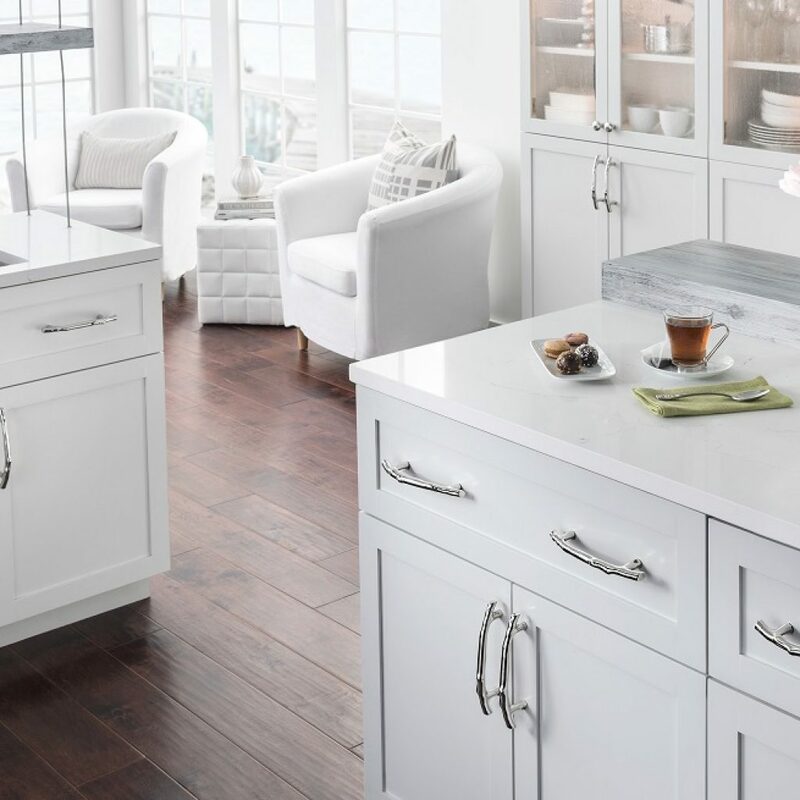 As the perfect finishing touch, Top Knob’s distinct handles offer an element of class. 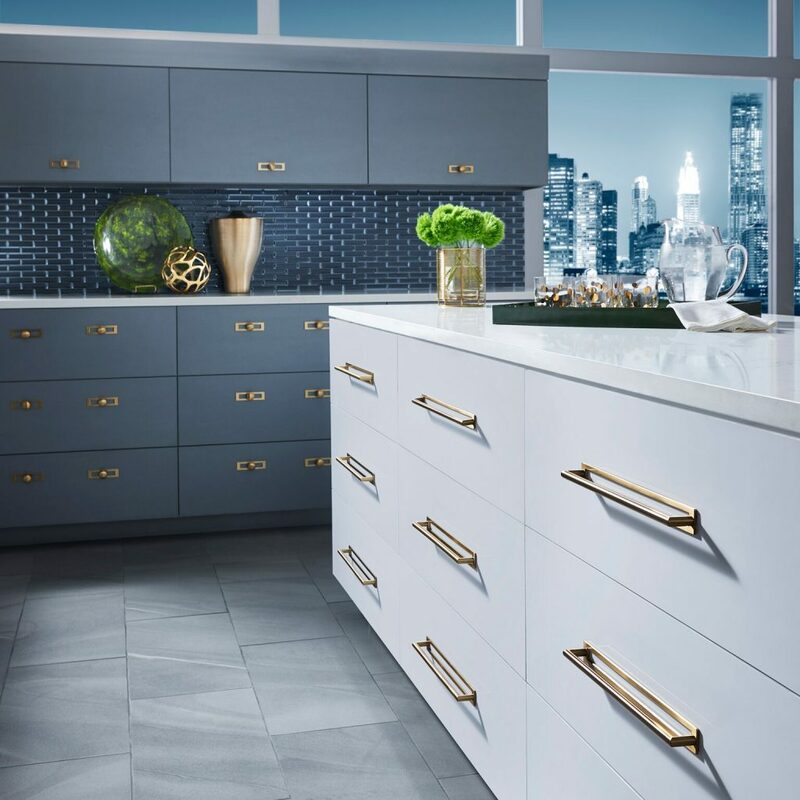 With a wide variety of finishes and styles, you are sure to find the perfect knob or pull, for your cabinets. To view all collections Top Knobs currently carries visit their site by clicking here.